The Deposit Central School District holds the safety of our students and staff as our first priority. We’ve added a new feature to help you report anything that may be unsafe for our schools. 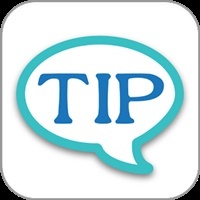 The “Quick Tip” link allows you report a wide range of issues which are immediately sent to district administration. Students, staff, parents and other stakeholders can visit the district website to gain access to Quick Tip on the “Parents” and “Students” page. Users can identify which schools receive the tip, select an appropriate topic from the dropdown list, write the message and submit the tip. Users may choose to communicate anonymously or non-anonymously.